French carrier SFR announced earlier this month that it was preparing to deploy the Android 4.4.2 KitKat update, and the carrier recently announced that an over-the-air update is now officially available. While we know this is a fairly limited number of users on one carrier in the world, it does suggest that the software is nearing a full release around the globe. 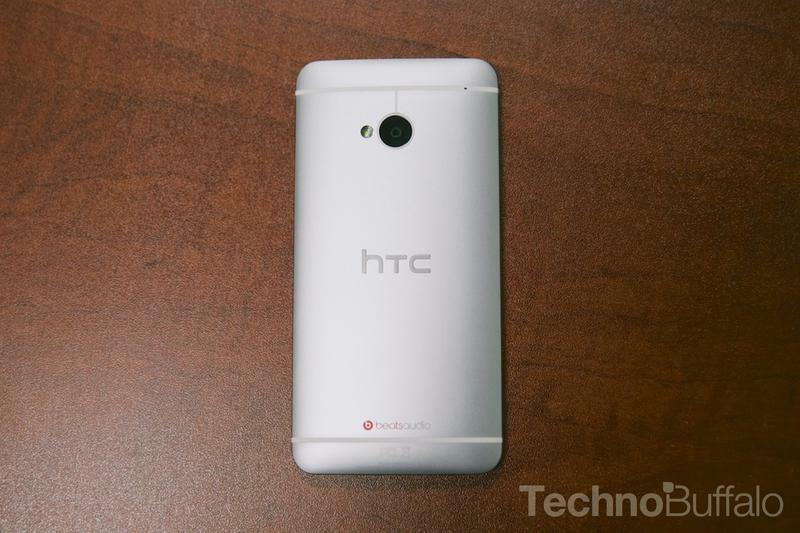 HTC promised back on October 31 that the One would get Android 4.4 KitKat within 90 days in the United States. That means the company has just 11 days to make good on its promise, and that's not always easy to do. In the U.S., carriers all have their own approval processes, and often push updates at different times. So AT&T might push the software earlier than Sprint or Verizon, for example. Meanwhile, the HTC One Developer Edition has had Android 4.4.2 KitKat since late December, which means the software has definitely been available for long enough to hopefully iron out any initial bugs. The SFR roll-out suggests that HTC is well on its way to getting the update pushed out to more users around the world, including in the United States. Hopefully we see something official on the U.S. front in the coming days.